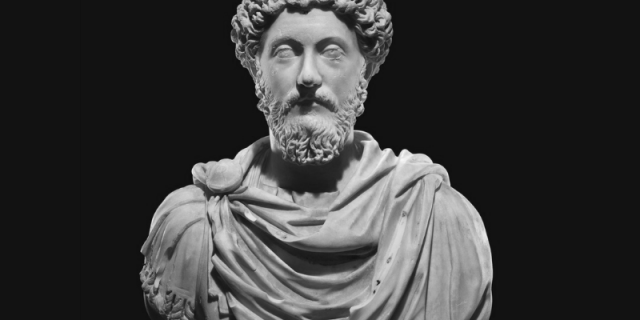 Marcus Aurelius (April 26, 121 CE – March 17, 180 CE), was Roman Emperor from 161 to 180. 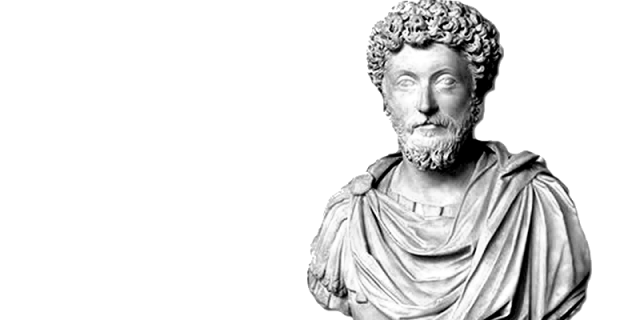 He ruled with Lucius Verus as co-emperor from 161 until Verus’ death in 169. 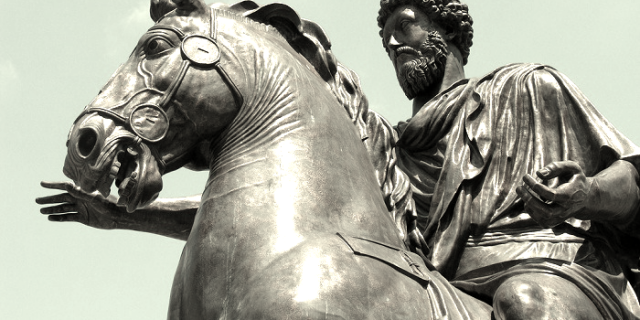 He was the last of the Five Good Emperors, and is also considered one of the most important Stoic philosophers. During his reign, the Empire defeated a revitalized Parthian Empire in the East; Aurelius’ general Avidius Cassius sacked the capital Ctesiphon in 164. 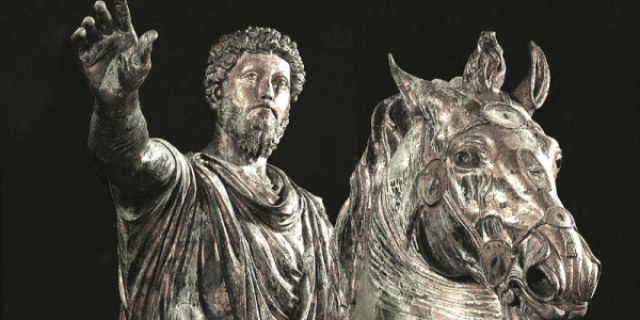 In central Europe, Aurelius fought the Marcomanni, Quadi, and Sarmatians with success during the Marcomannic Wars, with the threat of the Germanic tribes beginning to represent a troubling reality for the Empire. A revolt in the East led by Avidius Cassius failed to gain momentum and was suppressed immediately.